Adam Bighill is staying in “The Peg” for the foreseeable future. The Winnipeg Blue Bombers announced that they have signed the the 30-year old veteran linebacker to a three-year contract extension. 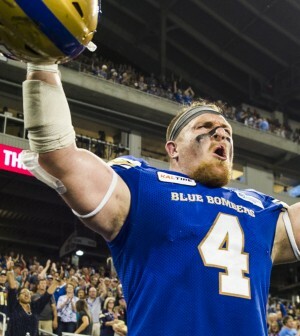 Bighill, who initially signed with the Blue Bombers last season after a short stint with the NFL’s New Orleans Saints, posted 105 combined tackles, four sacks, four forced fumbles, two interceptions and one touchdown in 18 games in 2018. “It was pretty well documented that going into this off-season, re-signing Adam was a very big priority for us,” said Blue Bombers general manager Kyle Walters. 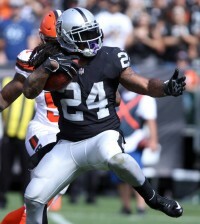 He is a five-time CFL All-Star (2012, 2013, 2015, 2016, 2018), and won the Grey Cup back when he was a member of the BC Lions in 2011.